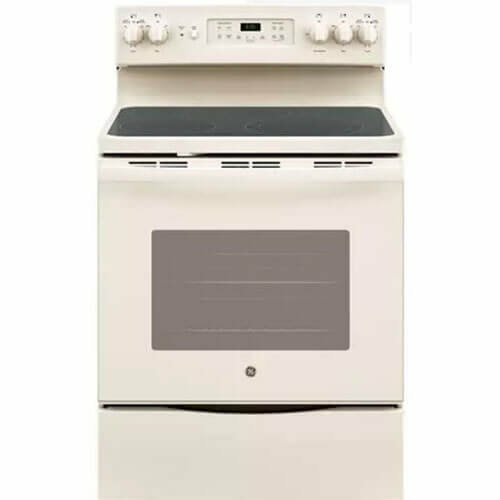 Dimensions (WHD): 26 23/32" X 41 1/4" X 26 23/32"
Dimensions (WHD): 26 23/32" X 52 1/8" X 26 5/8"
Dimensions (WHD): 24 1/8" X 19 1/2" X 19 3/8"
Dimensions (WHD): 26 23/32" X 30 3/16" X 26 23/32"
Dimensions (WHD): 29 3/4" X 28 5/8" X 26 3/4"
Dimensions (WHD): 29 3/4" X 52 5/8" X 27 3/16"
Dimensions (WHD): 26 23/32 X 52 1/8 X 26 5/8"
Dimensions (WHD): 29 3/4" X 43 3/8" X 27 3/16"
Frigidaire FGEW3065PD wall oven in Black. 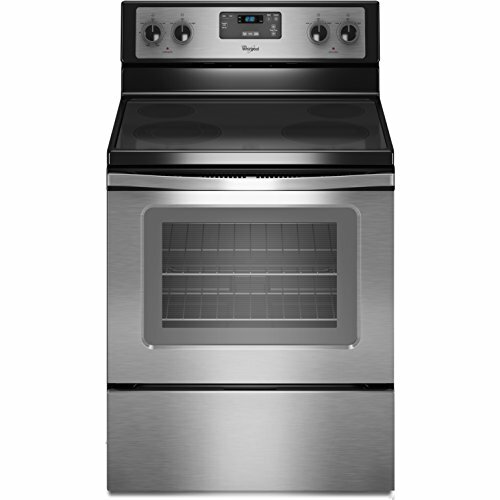 Dimensions (WHD): 30 X 29 X 24.7"
Capacity: 4.3 Cu. 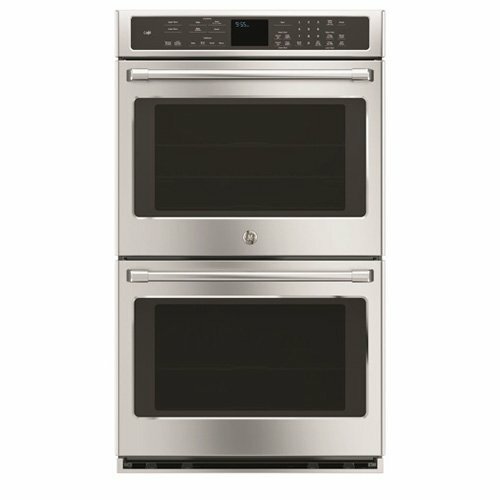 Ft. / 4.3 Cu. 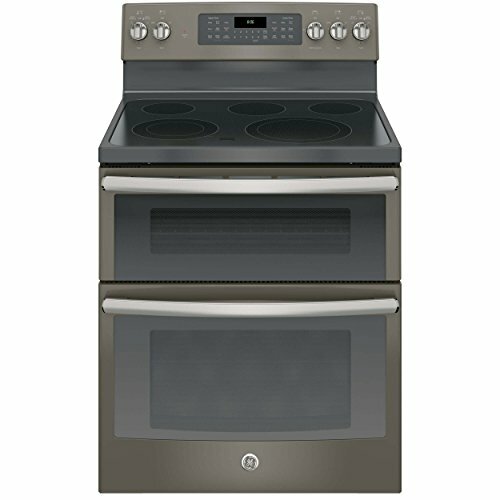 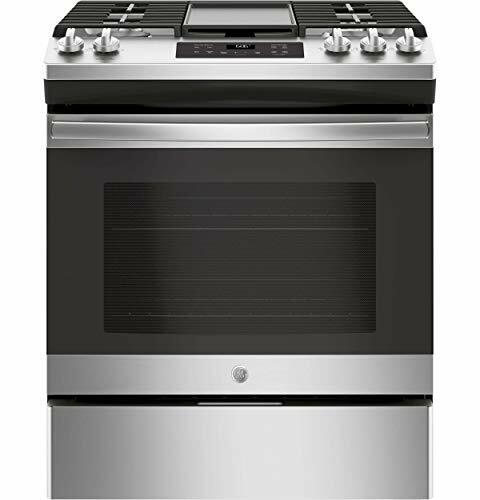 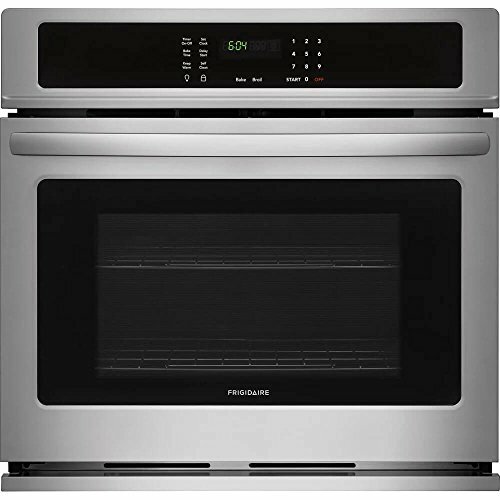 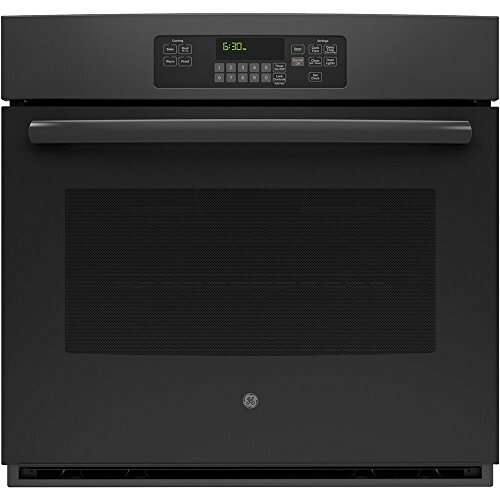 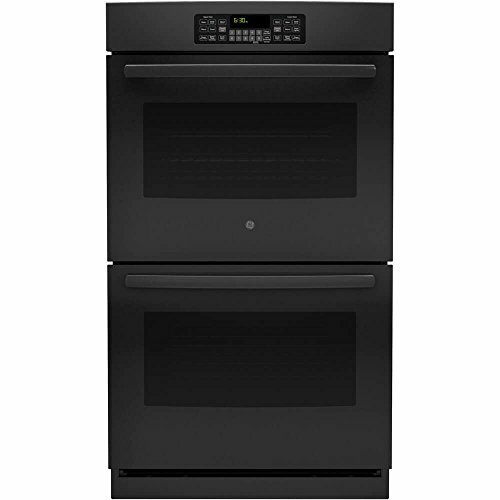 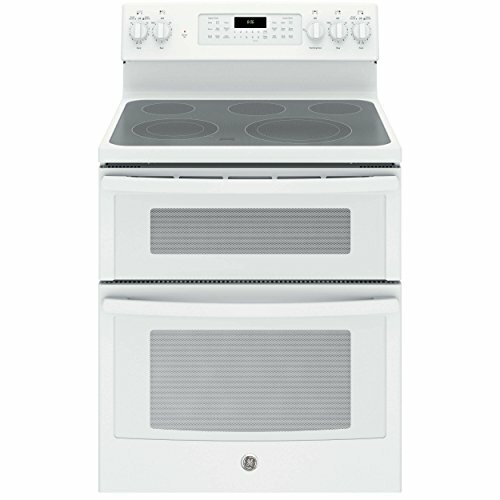 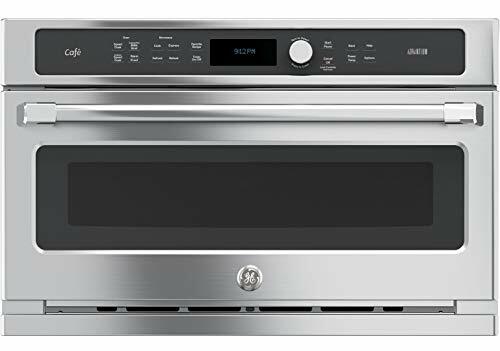 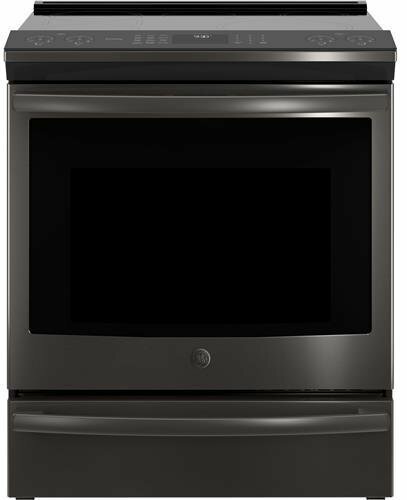 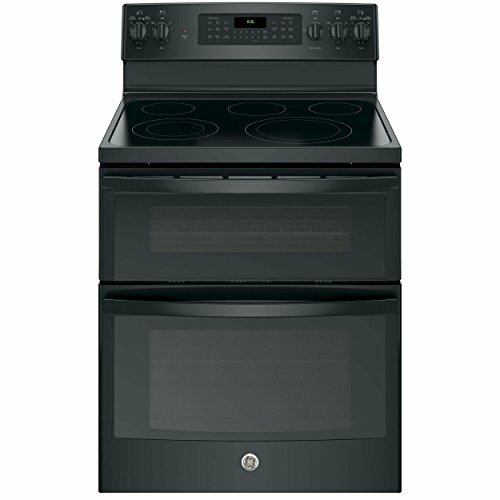 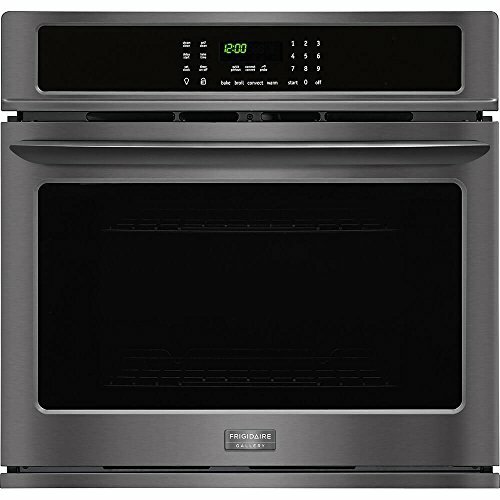 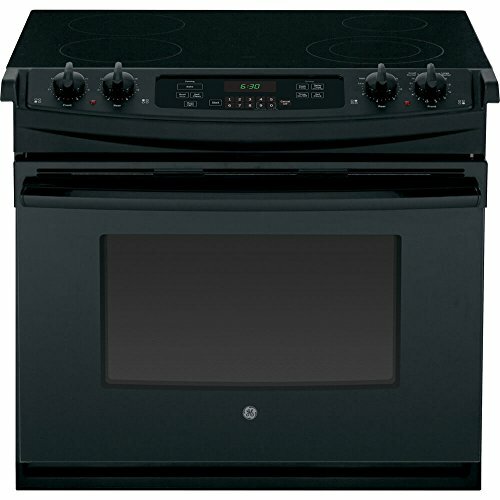 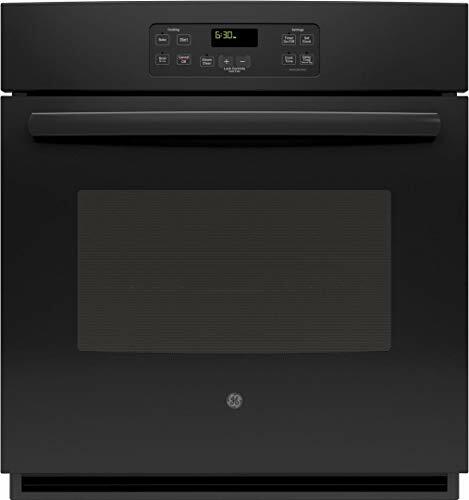 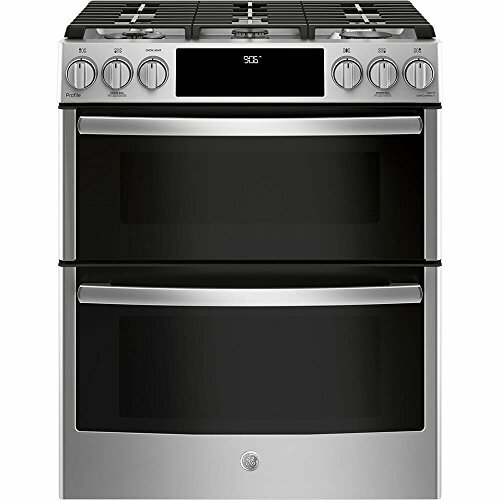 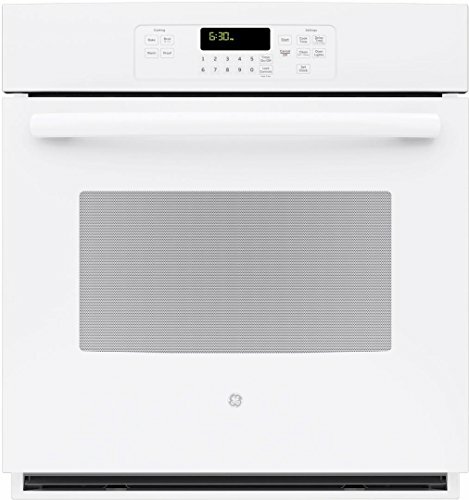 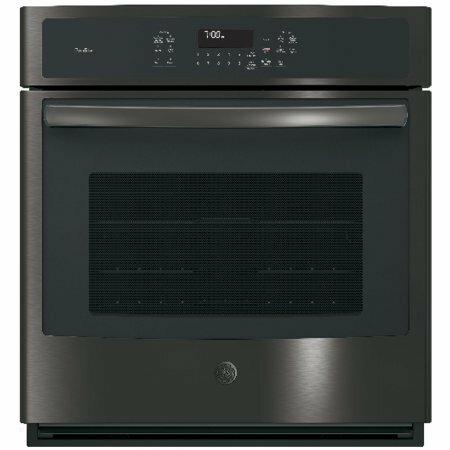 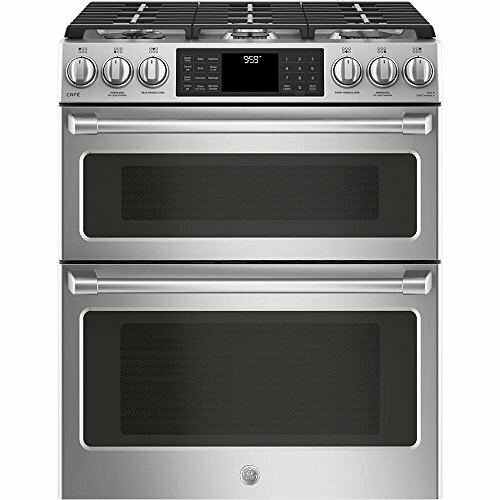 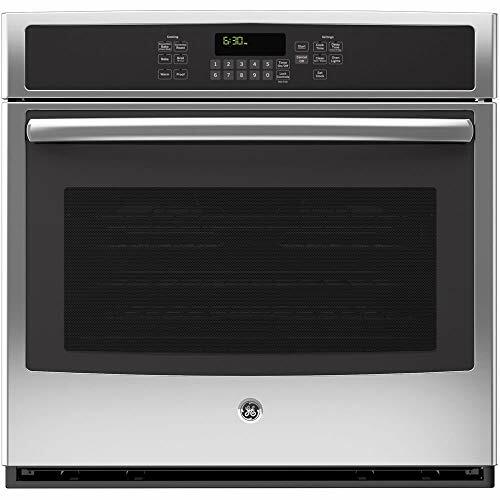 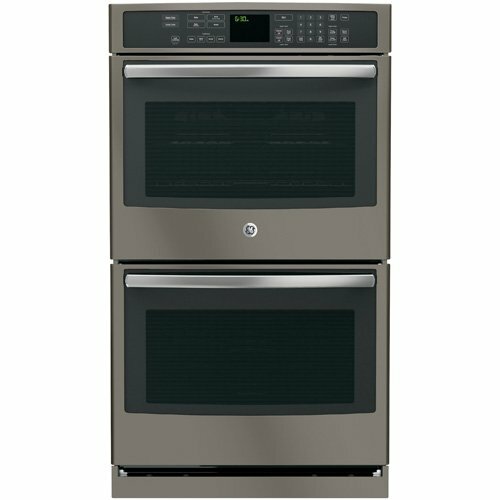 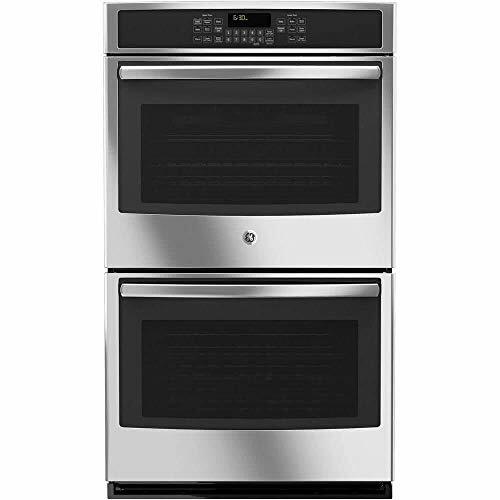 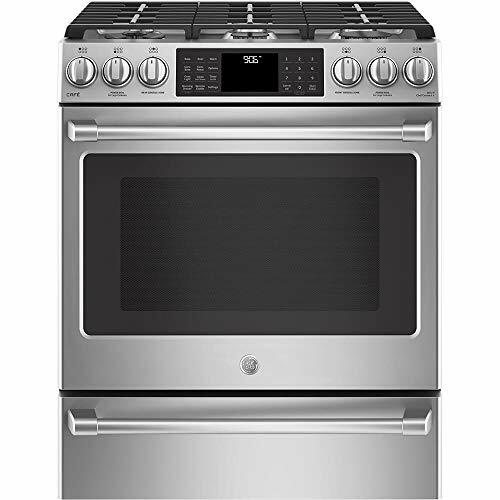 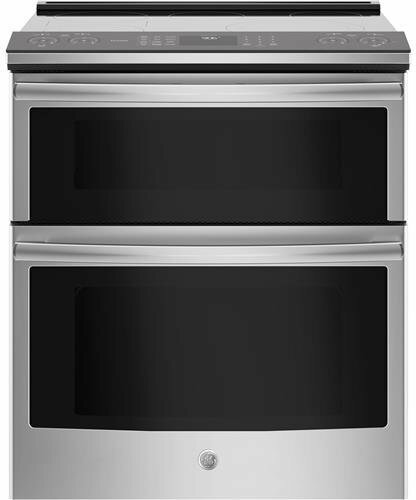 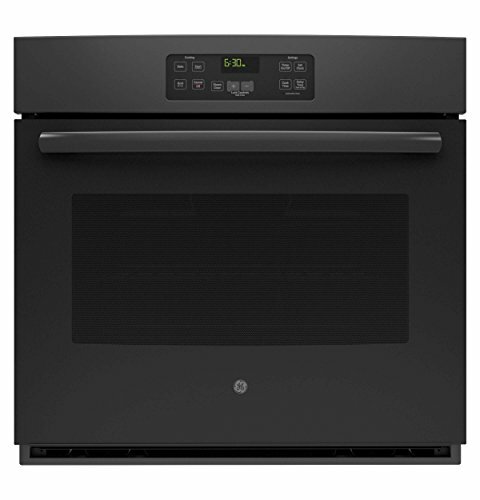 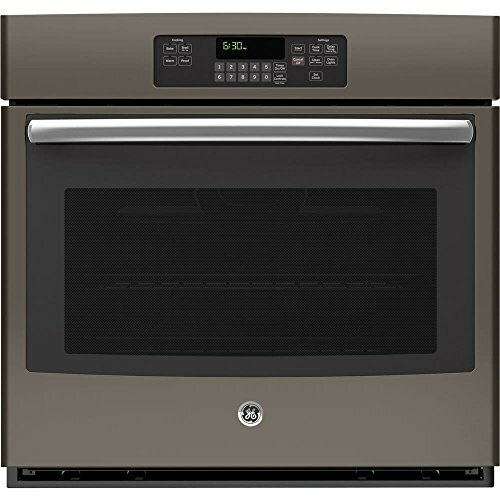 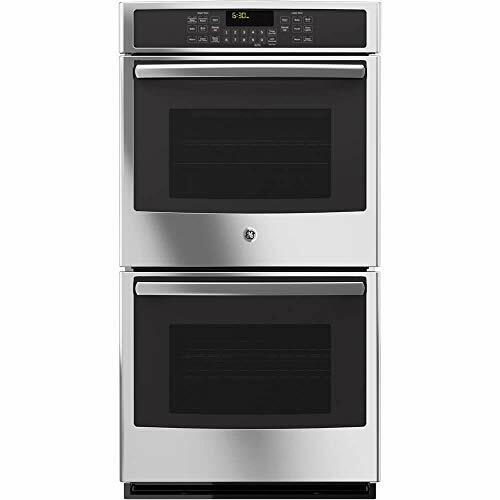 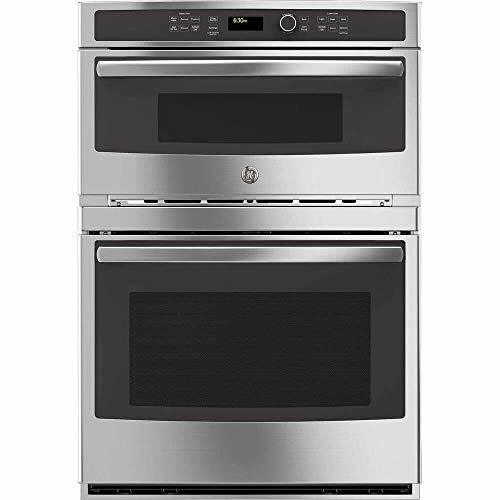 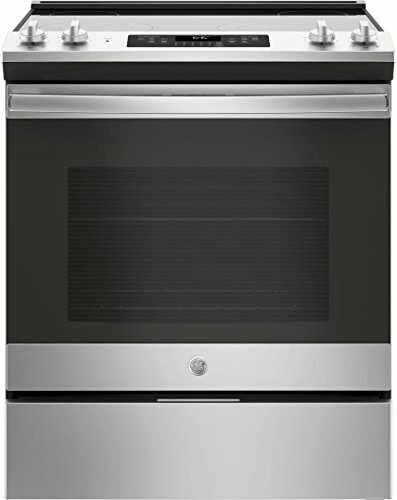 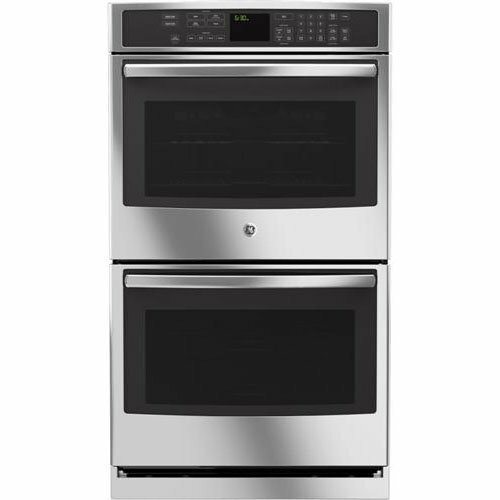 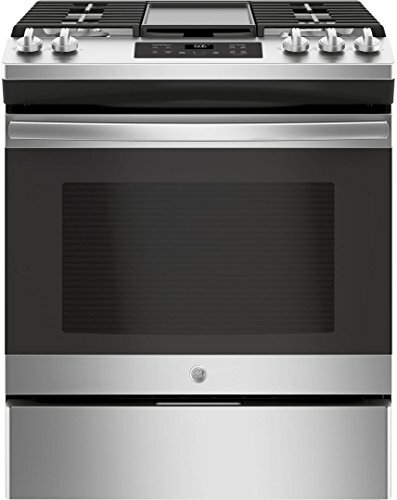 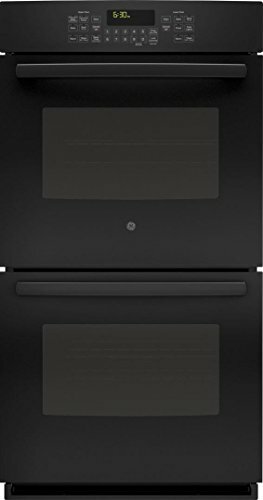 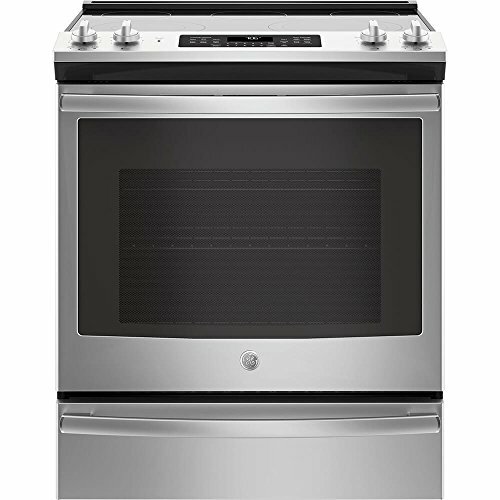 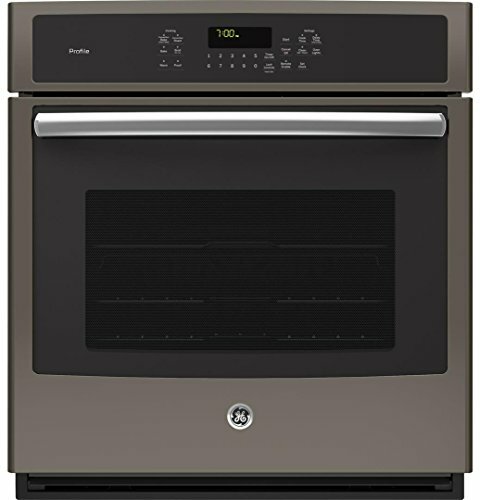 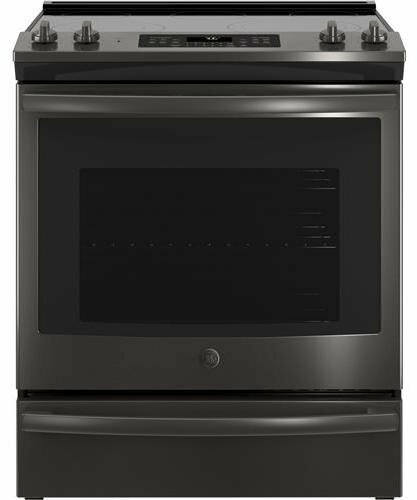 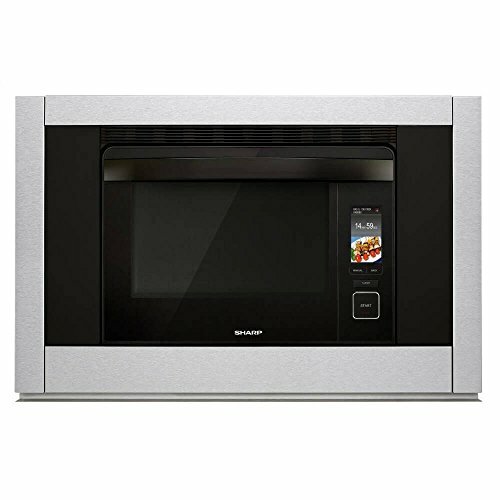 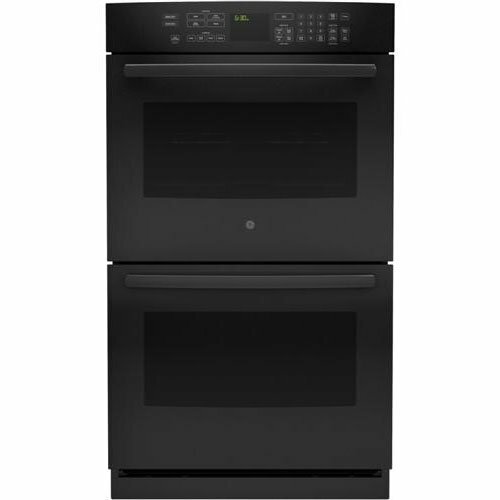 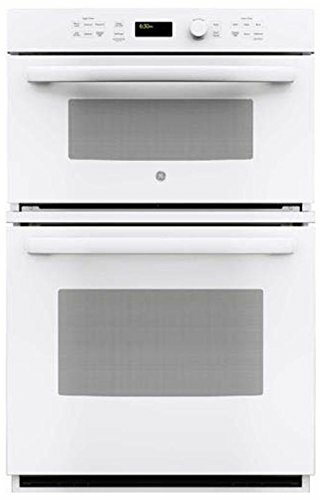 Ft.
Dimensions (WHD): 29 7/8" X 37 1/4" X 28 1/4"
GE Profile PHS930BLTS 30 Inch Slide-in Electric Range with Smoothtop Cooktop, 5. 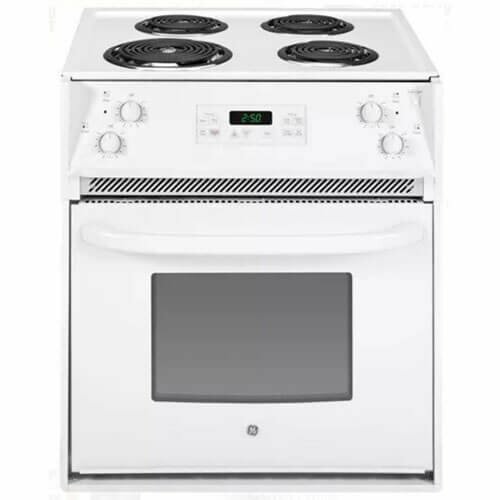 Dimensions (WHD): 27" X 29" X 24 3/4"
Dimensions (WHD): 30 X 19 4/5 X 15 7/10"
Dimensions (WHD): 31 1/4" X 27" X 28 1/2"
Dimensions (WHD): 30" X 29" X 24 3/4"
Dimensions (WHD): 30" X 36 1/2" X 29 1/2"
GE JS760SLSS 30 Inch Slide-in Electric Range with Smoothtop Cooktop, 5.3 cu. 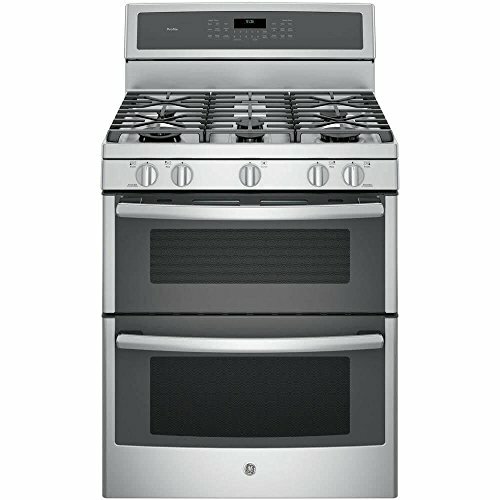 ft.
Dimensions (WHD): 29 7/8" X 47" X 28 1/4"
Dimensions (WHD): 29 7/8" X 16 1/2" X 15"
GE Profile PGS960SELSS 30 Inch Slide-in Gas Range with Sealed Burner Cooktop, 6. 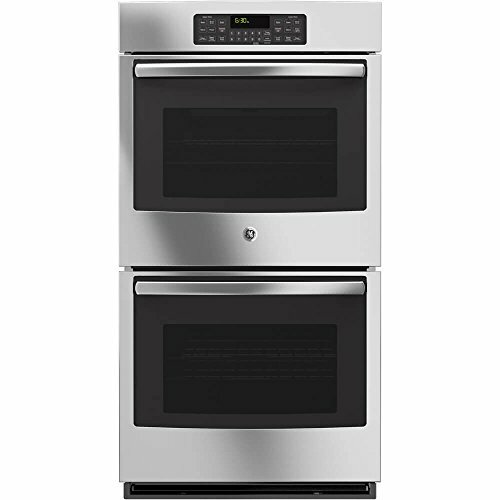 Dimensions (WHD): 29 3/4" X 19 1/8" X 21 1/2"
GE PT7550EHES Profile 30" Slate Electric Double Wall Oven - Convection 5 Cu. 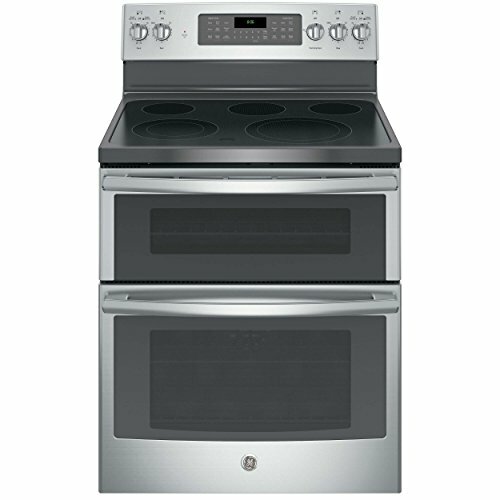 Ft.
Dimensions (WHD): 29 7/8" X 37 1/4" X 25 7/8"
GE JS645SLSS 30 Inch Slide-in Electric Range with Smoothtop Cooktop, 5.3 cu. 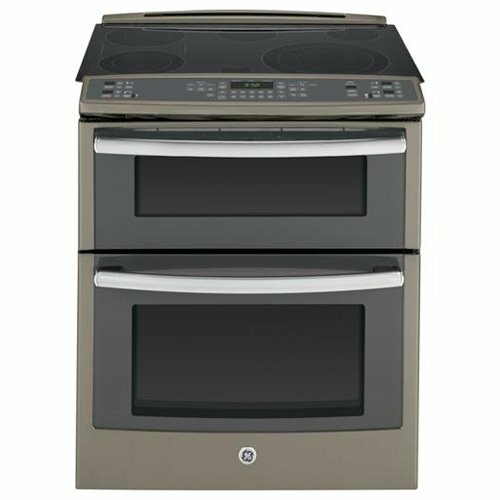 ft.
Dimensions (WHD): 30" X 47 1/4" X 29 1/2"
Dimensions (WHD): 31 1/4" X 37 1/4" X 28 7/8"
Dimensions (WHD): 29 3/4" X 53" X 27 1/8"
Dimensions (WHD): 30" X 28 5/8" X 26 3/4"
Dimensions (WHD): 26 3/4 X 51 1/8 X 26 5/8"
Dimensions (WHD): 27 1/8" X 28 7/16" X 24 3/16"
Dimensions (WHD): 26 3/4" X 28 3/4" X 26 5/8"